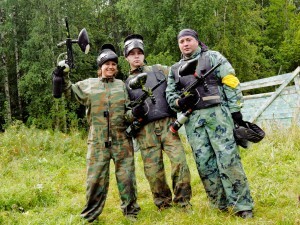 We recognize and fully support the individualized goals and necessarily unique learning environments of our Home School families. Whether you have just begun your home school journey or have recently removed your child from a conventional school setting and find yourself in transition you will find High Sierra Outdoor Institute an invaluable ally and resource for your Home Schooling needs. Maybe you have been involved in home education for decades, our Homeschool Science Camp would be a great addition to your curriculum. 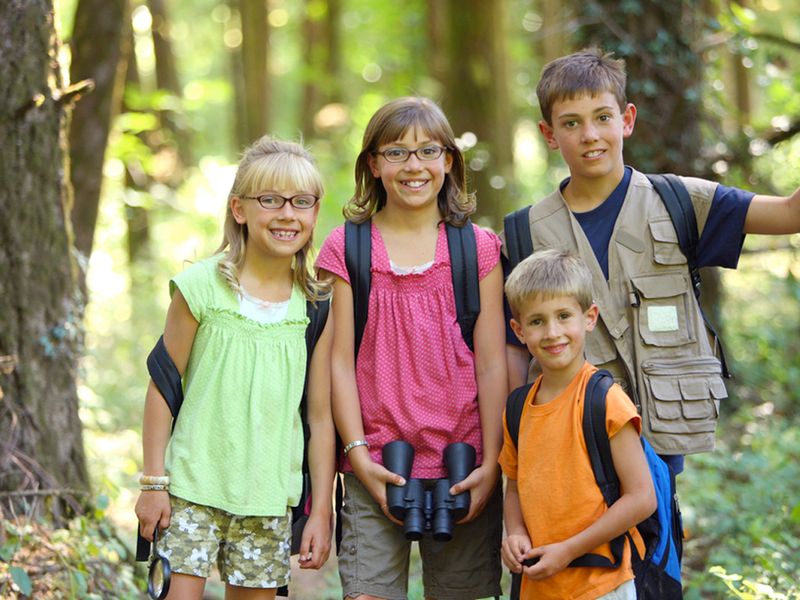 For several years now, we have been providing unique outdoor education programming for our home school families and over that time we have developed a wide variety of diverse and flexible options for you to consider. Our curriculum includes focus on the academic, social, physical, and spiritual growth and maturity of your children. 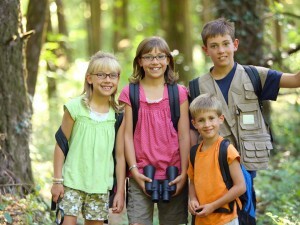 Outdoor Homeschool Science Camp provides a unique opportunity to incorporate all of these areas of development within a program designed specifically for your group. 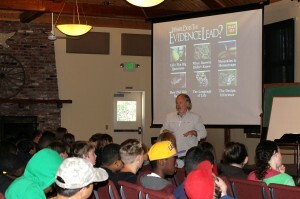 Our strongest emphasis remains on the Spiritual Growth of all participants, specifically drawing attention to the revelation of God in His Creation and the corresponding revelation of God in His Word, through what we have termed a “spiritual logic thread” woven through all Homeschool Science Camp classes and activities. Bring the whole family for a truly exciting time of fellowship and learning for all grade levels; Kindergarten through High School. Although limited, we also have options for your preschoolers. Cabin and Cottage housing is provided for individual families or family groups; tent and RV camper options are also available. 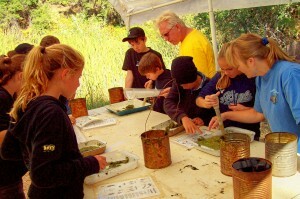 Please contact us for current pricing for Homeschool Science Camp for families. 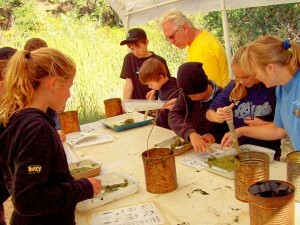 Let us help you organize an Homeschool Science Camp that is designed for specific grade levels or grade level groups. 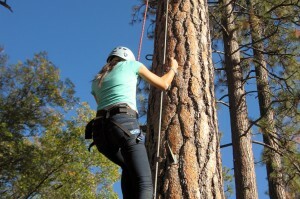 Curriculum is grade level specific for groups, such as an “all 5th grade outdoor education program”, or a combination “6th, 7th, and 8th grade program”, in this Outdoor School experience. Please contact us for pricing for grade specific Homeschool Science Camp programs. 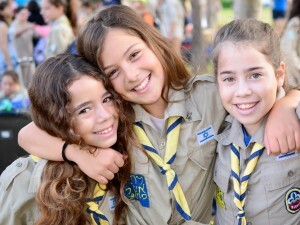 These programs are designed specifically to meet the needs for groups such as Scouts, AWANA, American Heritage, 4-H Clubs, and Church Youth Groups of all ages. These programs can be customized to include curriculum and activities that meet badge and certificate program requirements. 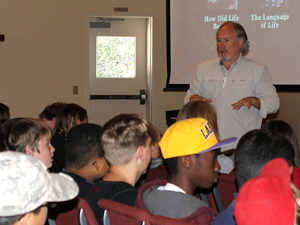 Youth retreats and seminars for all age groups are available with a specific focus in mind. Christian Apologetics, Intelligent Design, Gospel in the Stars, Deepening our Relationship through Worship, Wilderness Survival, and Outdoor Adventure are some examples of your programming options. If you have a unique idea or need for your group, we look forward to the opportunity of working with you to customize your experience. Maybe you are looking for a Work Project experience, or a Wilderness Rescue and First Aid program; whatever it may be, we look forward to hearing from you and to the challenge of developing a program specific to your needs.